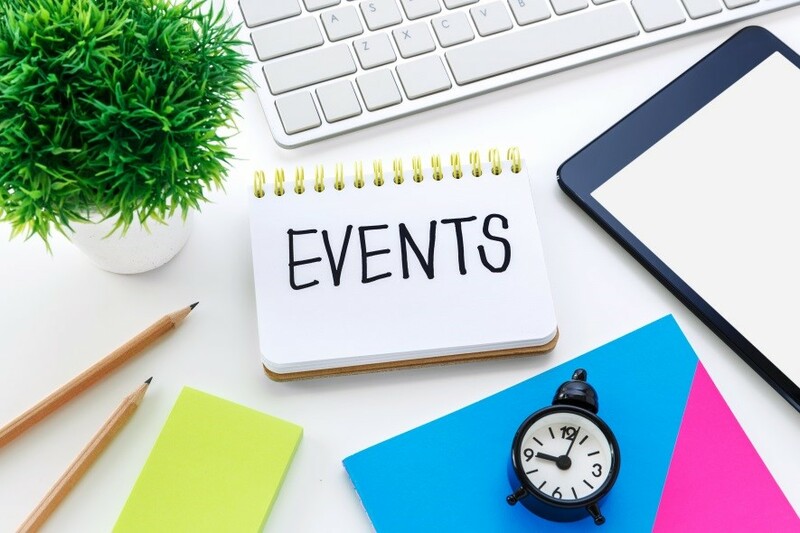 Event Trends to Watch Out for in 2019 - Redstone Agency Inc.
Part 1 and Part 2 originally featured on MPI Toronto Chapter December 2018. The science of event planning is determining the right amount of food. Having too much, or not enough, is every event planner’s nightmare. A place like Second Harvest is a great service to utilize when you over estimate the amount of food your event needed. It is the largest food rescue organization in Canada and their mission is to rescue and deliver fresh, surplus food to feed people experiencing hunger. It’s quite simple: at no cost to you Second Harvest manages the logistics of transporting and redistributing the surplus food. And in considering risk, every customer is protected by provincial legislation, such as Ontario’s Donation of Food Act, 1994, when food is donated in good faith. Check out their Food Donor Package here to learn more. No matter what industry you operate in, it is surely greatly impacted by many social, political, and economic events. Each year we must learn to be flexible and adapt to the many challenges and issues that arise. If you are proactive and not reactive in mitigating these changes, you and your event will be just fine. I mean, they don’t call us “planners” for nothing. Use our comment box below to share other event trends we should look out for in 2019! Kaitlyn is a Senior Account Coordinator at Redstone Agency. She has built her experience in a variety of roles and industries from the private accounting sector, to oil and gas, public relations, and now, the event and association management industry. Her involvement in diverse roles, industries, and academic courses has given her a more informed and comprehensive view of business that allows her to find creative solutions to fulfill clients’ needs.